Of all the things you can do with astrology I believe that electional astrology is the best. When used correctly an electional chart can make your life easier. Everything has a time and place and this is where electional astrology excels. It makes sense to go with the flow of the energy in the universe and not against it. This is exactly what electional astrology is all about. Doing the right thing at the right time makes so much sense. 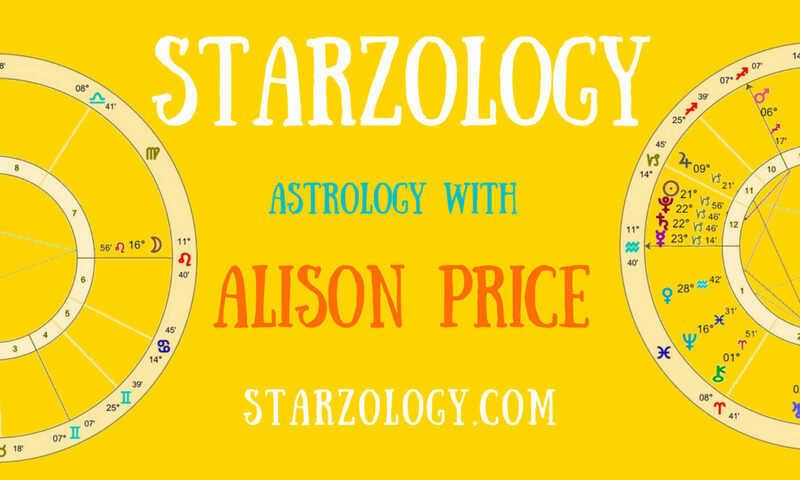 Electional astrology is a technique used by astrologers to cast a chart to do something in the future. An election chart it is set for a time and date in which you have selected, or elected, to do something later on. It could be cast for next week, next month or for several months time. It has nothing to do with political elections or voting for your candidate. What would you use an election chart for? Electional charts (or elections for short) are excellent charts to use to select a date for marriages and wedding ceremonies. Because you can choose a time when the union is likely to grow and sustain the test of time. Elections are strong when used to find a time to open a business or register a domain name which you want to flourish. Every new business deserves the chance to last and prevail. In fact if you can use an election for just about anything in life. You have to reinforce the house in which the election is found. Astrologically all of the houses cover everything in life and when you choose to do something it will be in one of the houses. You have to make the planet that rules the activity robust and have it prominent and in good condition. The list does go on and you can find the correct house and planet for everything in life. Before you confirm the election chart data for marriages and businesses, check the chart for future potential growth and sustainability with transits and progressions. Make your move with the help of electional astrology. Previous PostPrevious Do You Have Enough Money?